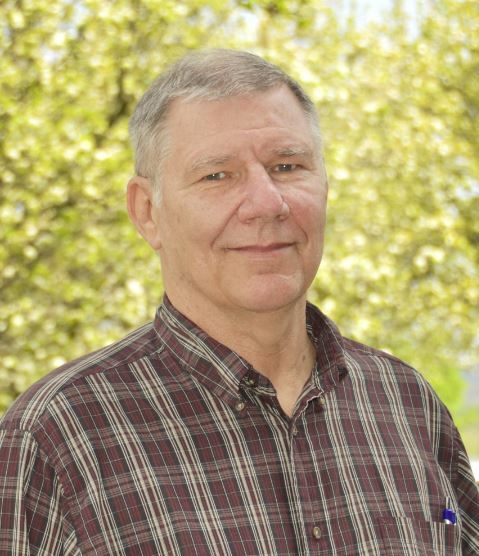 Dr. Zaniewski has over 30 years experience in Civil Engineering research and education. He has been extremely active in pavement engineering, including design, construction, materials, maintenance and management systems. He manages a program for the evaluation and implementation of the Superpave mix design system for the West Virginia Division of Highways. Eleven research reports have been developed as a result of this project. In addition to teaching at West Virginia University, Dr. Zaniewski does extensive training for the West Virginia Department of Transportation. He annually teaches mix design classes for the certification of technicians in both the Marshall and Superpave mix design methods. In addition, he lectures in the annual asphalt-technician training school for the WVDOH. Dr. Zaniewski is a Co-Author of the textbook Materials for Civil and Construction Engineers. This is an introductory text covering all of the materials commonly used in infrastructure projects. Dr. Zaniewski Coauthored the textbook Modern Pavement Management. Dr. Zaniewski worked extensively with the Arizona Department of Transportation's pavement management system. This work included a revision to the network operating system and development of a project selection method. Dr. Zaniewski was the chairman of the ASTM committee on pavement management technology. Dr. Zaniewski has been the principal investigator on 15 sponsored research projects for a wide variety of International, Federal, State and Local sponsors. He has performed research in the areas of pavement management and performance, materials for pavements, vehicle operating costs and other topics. Dr. Zaniewski teaches courses in the areas of engineering materials, infrastructure management, pavement management, and asphalt cement and mix design. Dr. Zaniewski has been active in the area of Technology Transfer having presented over 20 seminars in support of the Arizona T2 program and has presented the FHWA short courses on Techniques for Pavement Rehabilitation and Pavement Management Systems. Pavement Preventive Maintenance, One-day workshop presented 25 times. Pavement Management Systems, International Road Federation Short Course on Road Management, Tempe Arizona, Seminar presented six times. Pavement Management Systems, Short Course California Transportation Assistance Program, University of California, course taught seven times. Asphalt in Pavement Maintenance, Technology Transfer Workshop, Arizona State University, presented several times.